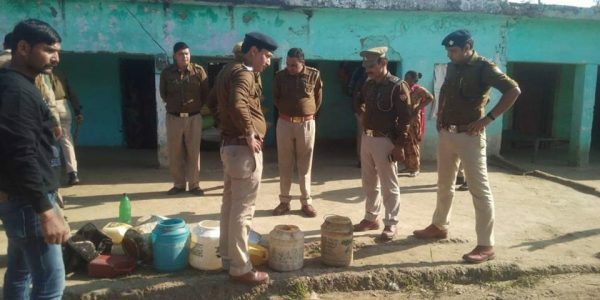 A batch of moonshine has killed more than 100 people in India, in the worst such case in years. India’s alcohol consumption is low compared to many Western nations, but with the price tag on liquor taking it beyond many people’s reach, illegal or bootleg alcohol is rife, every year causing around a thousand deaths. The death toll has been rising on the latest batch circulating in two neighboring northern states that border Tibet, since reports began to surface in local media and official reports around Feb. 9. Officials said that they believe the death toll is going to continue to rise beyond the current count of 100. Many of those who died complained of stomach pains and respiratory problems, relatives and officials said. Local reports quote officials as saying that the evidence suggested that the majority of the deaths involved drinking methyl alcohol, also called methanol. The two states affected are Uttarakhand and Uttar Pradesh. 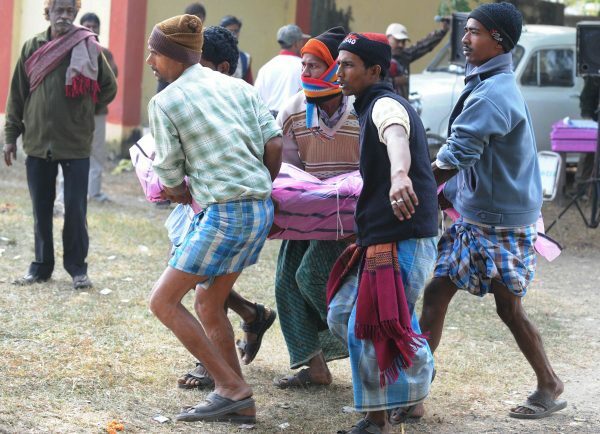 At least 69 people have died in the state of Utter Pradesh, according to newspapers The Indian Express and The Times of India. Over 30 people have been arrested, according to DW, including eight bootleggers, and regional authorities have also suspended several officials. 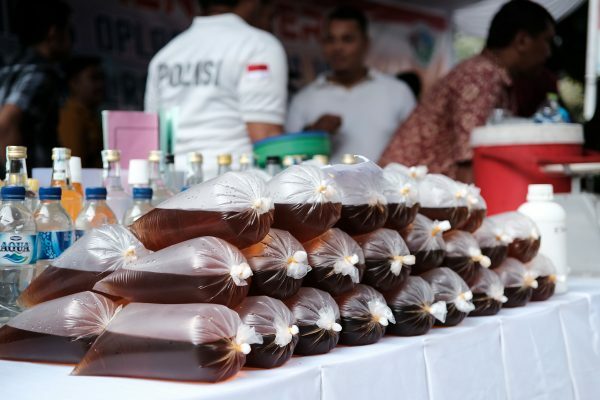 Over a hundred gallons of the bootleg alcohol has been seized. Singh said that the authorities are invoking the Gangster Act and the Excise Act, which carry the death penalty. These agents also speed up the fermentation process from 10 days to just three. “The liquor which is prepared in the winter season gets more dangerous as the mixture requires excessive chemicals owing to a lack of moisture in the air,” said the brewer. 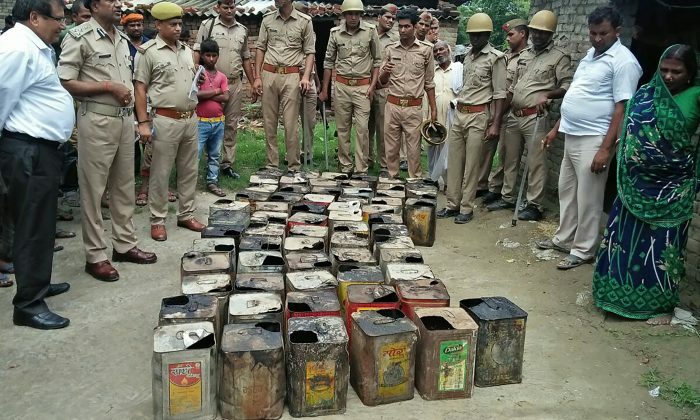 This latest poison batch is believed to be the most deadly since 2011 when illegal hooch killed 172 people in West Bengal. Postmortem reports suggested that the deaths were due to the addition of methyl alcohol—methanol—to the hooch. Methanol itself has relatively low toxicity. However, when methanol is absorbed into the bloodstream and reaches the liver, it breaks into formaldehyde and formic acid, which is even more toxic than methyl alcohol. Symptoms include nausea, headache, blurred vision, and in extreme cases, complete loss of sight and cardiac arrest.